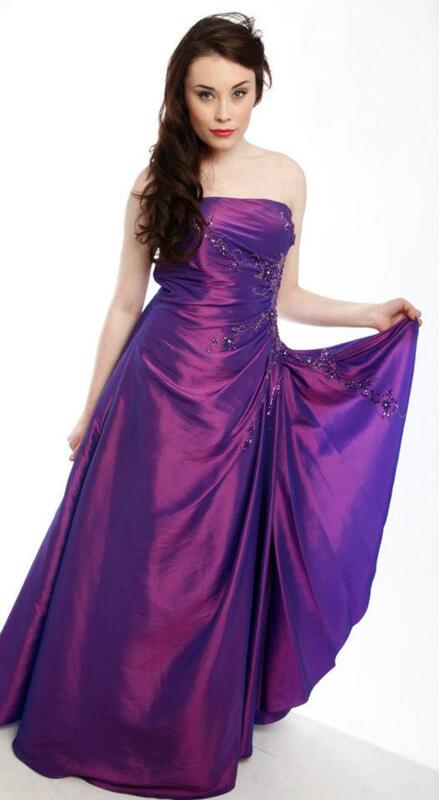 We have a fabulous collection of British Designed Prom Dresses here at Prom Perfect Gowns. 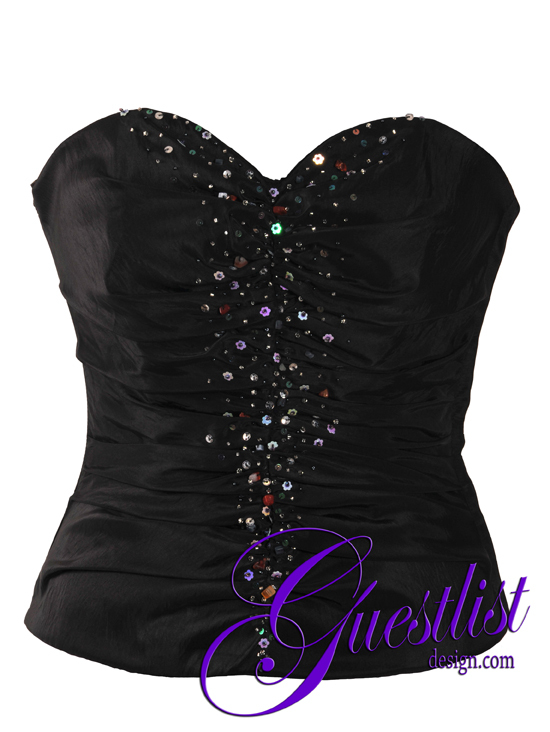 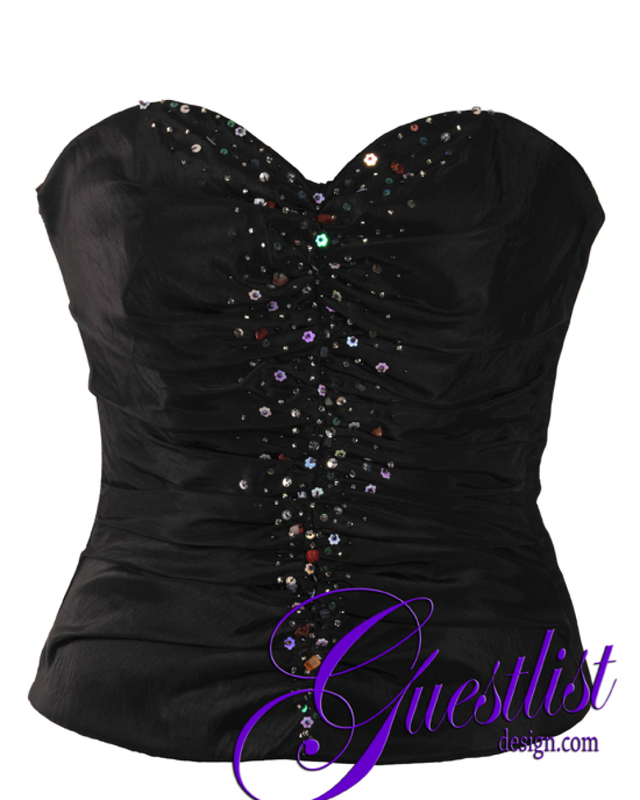 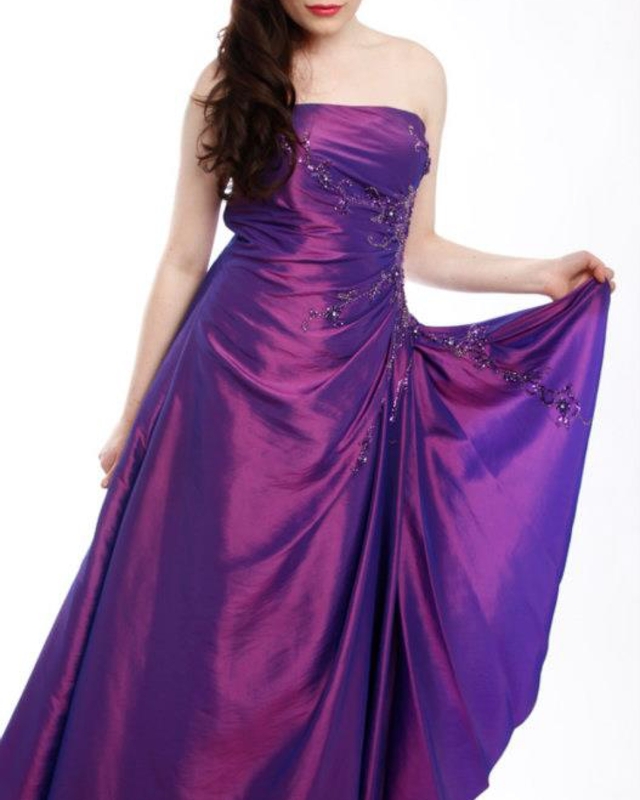 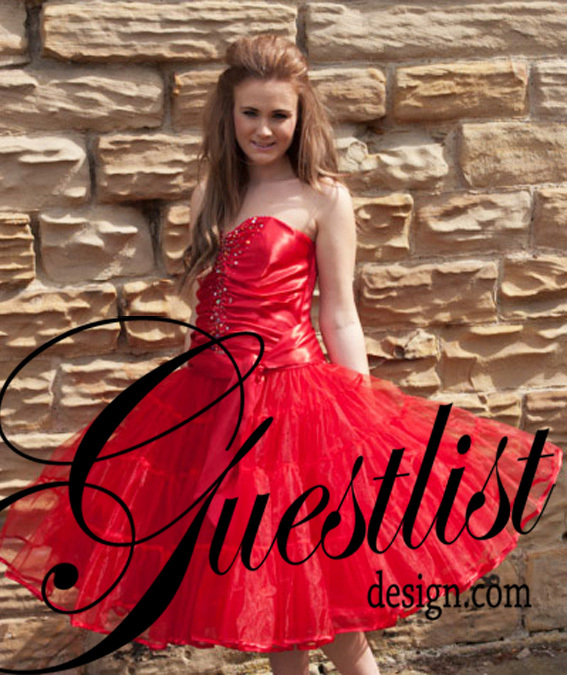 Styles and colours to suit all British Prom Girls. 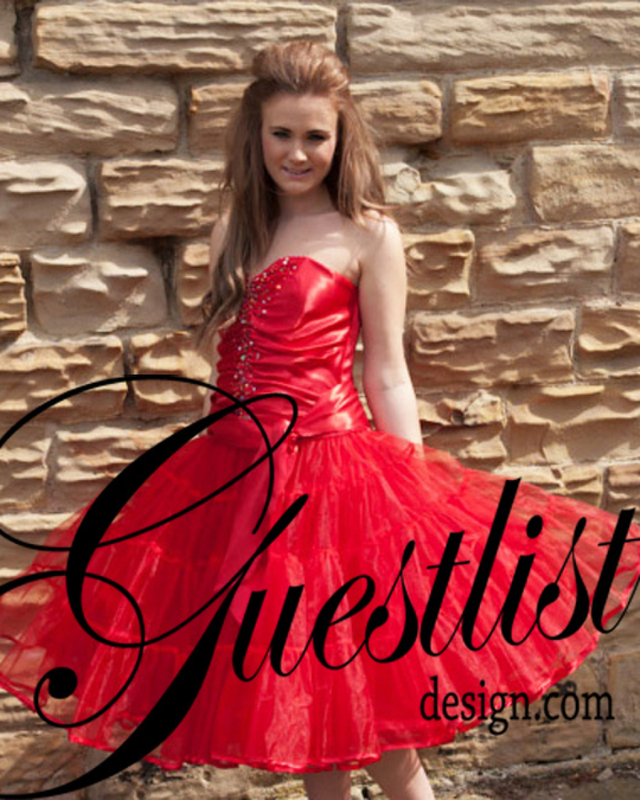 All Designs, All Colours, All Styles….